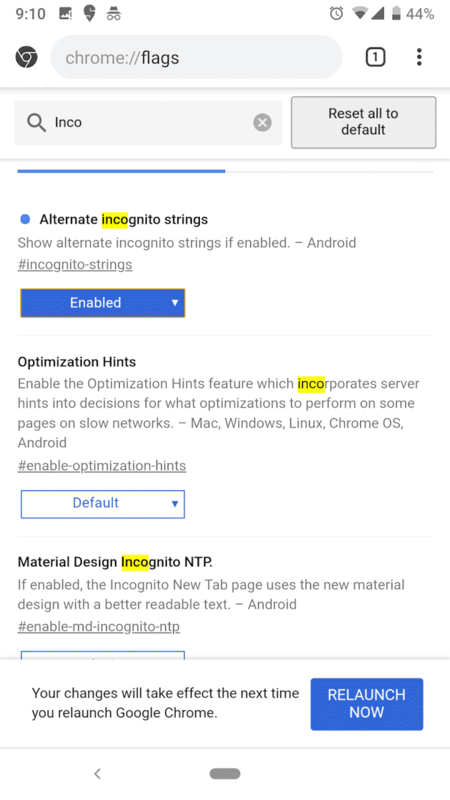 Remember that one time when I told you that Google could rename Chrome’s Incognito mode to “Private mode” at least some users? That change is now available in Canary behind a flag. Experiment with changing the word “Incognito” to “Private” for users in select countries. The goal is to understand whether changing the string to a more commonly-understood word increases usage of the feature. 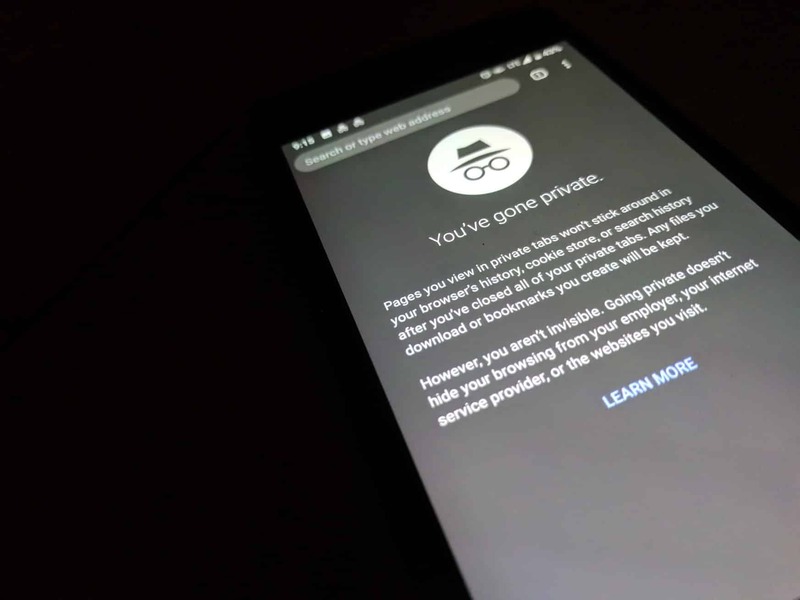 I am however curious to know if there is a positive change in adoption, will they rename Incognito mode to Private mode for everyone? I had to click a picture of the new mode because incognito mode won’t let you take screenshots. Now, over to you. I am sure most of my readers here will prefer the name Incognito. However, do you think renaming it to Private Mode will increase adoption? Let me know in comments!